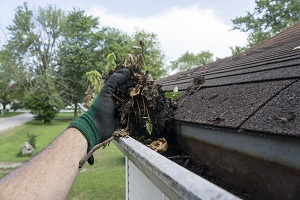 Because the roof of your home is exposed to the elements all the time it is prone to becoming dirty, grow moss and moldy. 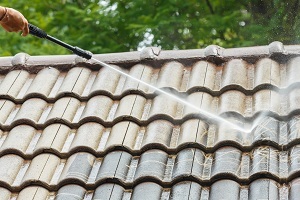 To safeguard your roof from sagging and developing cracks because of these elements, you must get it cleaned regularly. To have the cleaning done correctly you need the help of professionals because they have the expertise and equipment to do the job correctly. Artisan Window & Gutter Cleaning is a reliable roof cleaning company offering services for Ravenna, WA residents and business owners. You can rely on us as we have been in the roof cleaning business for a long time. We use the best roof cleaning products and equipment to ensure a thorough and efficient cleaning. We offer roof cleaning that will leave you with a clean roof that will withstand the elements. When roofs are exposed to sun and water and they are not cleaned regularly, moss and molds can develop. You need to keep the roof moss free or they can sag under the weight and crack leading to leakage in the rainy season. We use the best quality roof moss removal products ensuring a thorough cleaning. Give us a call and receive a no-obligation estimate on cleaning the roofs of your home or business today. When it is about choosing the roof cleaning company in Ravenna to use, you need to consider many things. Compromising on the type of cleaning you have done is not a choice. You need the best there is. We are the ideal roof cleaning company to choose in Ravenna as we qualify on all these aspects. We have a proven track record of completing all projects within your budget and your time frame. 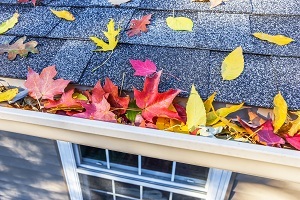 Feel free to call Artisan Window & Gutter Cleaning at (206) 607-6057 when your home or business needs roof moss removal and cleaning in Ravenna.